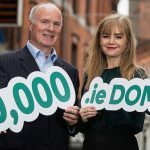 The arrival of new generic Top Level Domains (gTLDs)is transforming the domains industry, and helping to build a new online world. But with 1200 new domain registries launching over a couple of years, how do you convince users to choose yours? As the choice explodes, how do you go about marketing your gTLD, and how will it all shake out in the end? 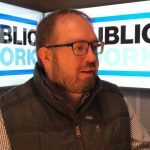 That’s what we discuss on today’s podcast with Kevin Kopas, Channel Manager for the Americas, at Radix Registry. Click on the player above to listen to the show, or download it here: 14:29; 8MB; MP3. 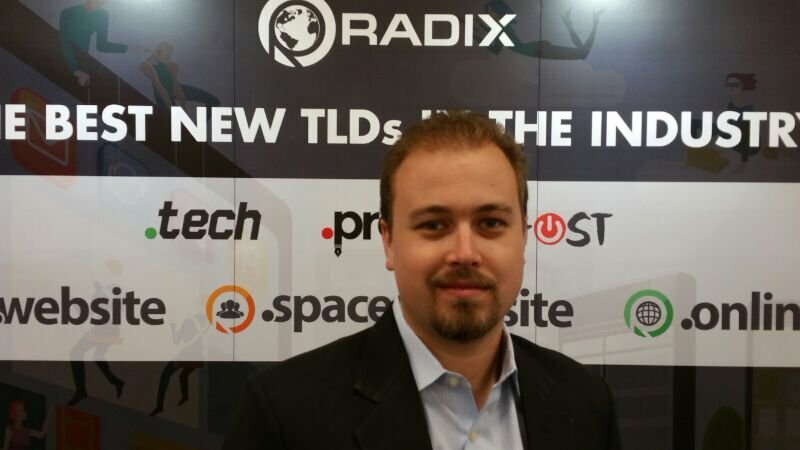 Radix is the company behind some recently launched gTLDs we’ve been talking about at Blacknight. We’ve even made a point of using two of them ourselves: Blacknight.host is an obvious one to use in our business, but we’ve also registered Blacknight.press for our PR. Radix have also launched .SPACE (which we’ve had some fun with) and .WEBSITE, and soon we’ll see .SITE, .TECH, .ONLINE and .STORE. There can be SEO benefits to choosing a good generic extension, says Kevin, just as there are for country-codes. Users are gradually becoming aware of the opportunities for short memorable domain names which are arising with the new generics. Technology.ie is brought to you by Blacknight, Ireland’s leader in domains and hosting. Want a flexible cloud? We’ve got you covered! Forget .com. Say Hello to: .bike, .app, .site — and Many More. Which Domains Are The Campaigners Using In the Marriage Equality Referendum?